On this page you'll be able to keep track with what Goodship Electrical Solutions have been working on. 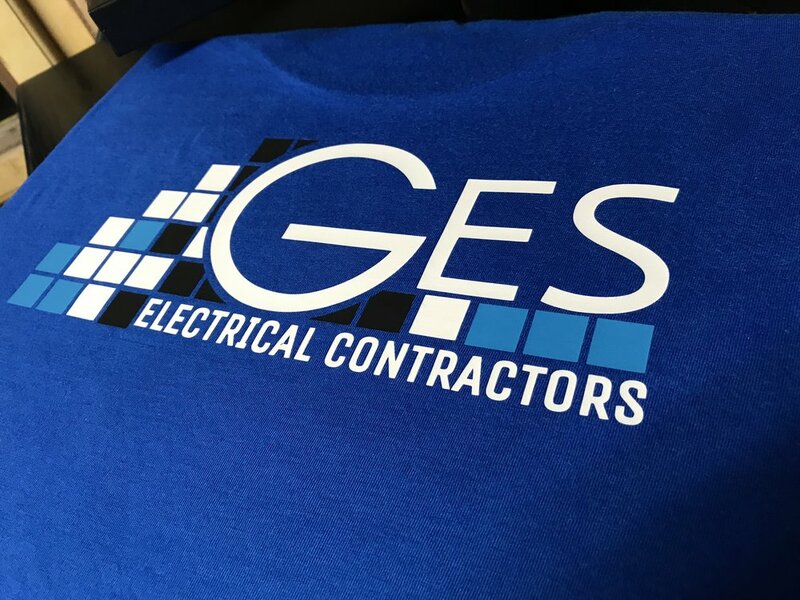 Everything from our latest projects to advancements in the electrical industry. We're pleased to say we passed our Annual Elecsa & ECA Assessment. The assessment looks at all aspects of our business for both Domestic and Commercial/Industrial aspects. Don't worry, we're still Goodship Electrical Solutions Ltd, it's just a lot to say. So you might see our new look logo on our clothing, vehicles and certificates in coming weeks. Goodship Electrical Solutions Ltd make visions reality. With the advancements in lighting over the last few years, mainly thanks to the improving technology in LED lighting, we have found Lighting design is crucial to our business - allowing us to offer more than just an idea, but a visual representation of our ideas to ensure our client is getting what they are looking for. With a successful 2017, and great support from Elecsa, we're proud to renew our membership to a Part P Scheme which has been extremely helpful and allows us to keep our high standard of work.  We have recently been awarded full electrical refurbishment works in a number of properties in and around Milton Keynes. High powered LED Floodlighting is becoming extremely affordable for both home and commercial properties. These 200w LED floodlights were installed at a depot in Milton Keynes to great effect. 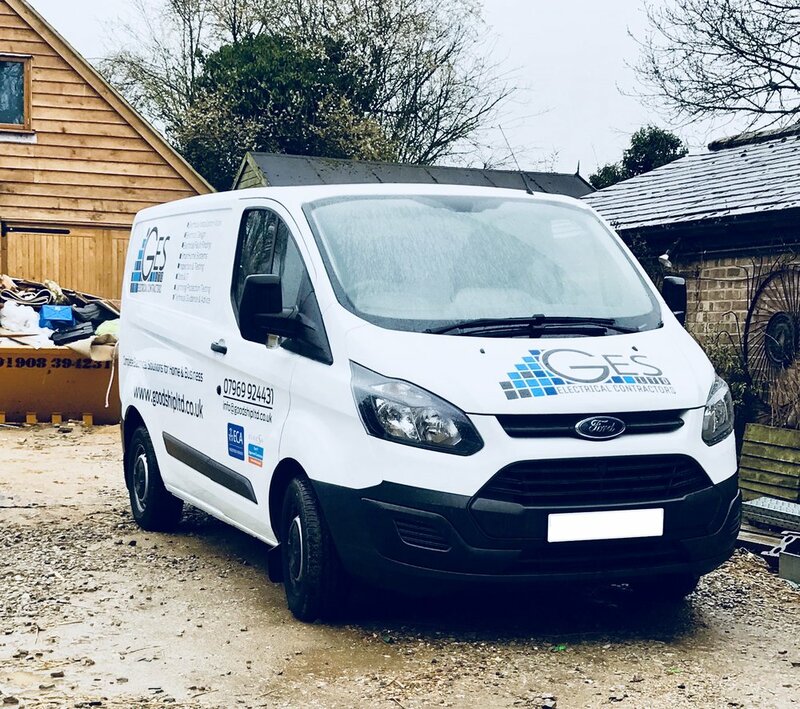 We're pleased to say our vehicles have been fully sign-written recently with a simple yet stand out design.